The Peltier effect is one of the three separately identified effects to which “Thermoelectric Effect” or simply, “Thermoelectricity” refers. The other two are the Seebeck and Thomson effects. This effect is named after French physicist Jean-Charles Peltier, who discovered it in 1834. Peltier found that the junctions of dissimilar metals were heated or cooled depending on the direction of electric current flow through them. The heat that the flow of current in one direction generated was absorbed if the direction of current was reversed. Peltier inadvertently discovered this while investigating how electricity functions. He connected copper and bismuth wires to each other and connected them to a battery, thus creating a pair of junctions of two dissimilar metals. When the battery was switched on, one of the junctions heated up while the other cooled down. where ? is the Peltier coefficient – ?AB of the entire thermocouple and ?A and ?B are the coefficients of each material. These Peltier coefficients signify the amount of heat current that is carried per unit charge through a given material. Current should be continuous across a junction. Therefore, if ?A and ?B are different, the flow of heat is discontinuous. This leads to a non-zero divergence at the junction and the heat must either accumulate or deplete there, depending on the current’s sign. 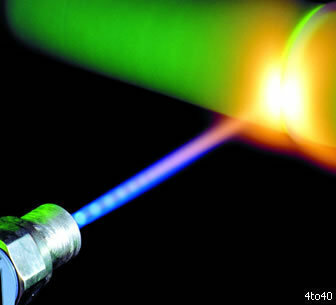 An interesting result of the Peltier effect is that the direction of heat transfer is dependent upon current polarity. A reversal in polarity results in a change in heat transferal direction and consequently, the sign of the heat that is absorbed or evolved. The Peltier effect is proportional to the first power of current, not to its square. It is therefore the irreversible heat generation that results from the resistance throughout the circuit. 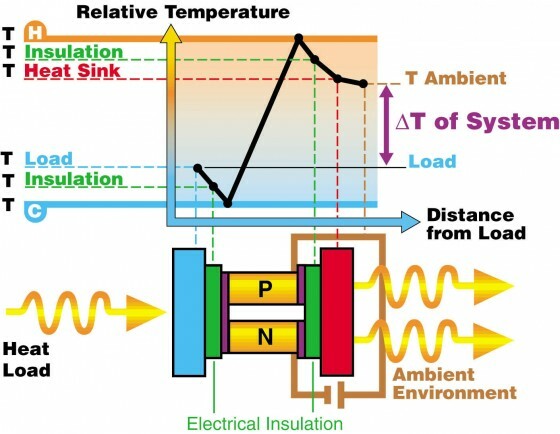 A Peltier cooler (Peltier heater, Peltier device, Peltier heat pump, solid state refrigerator, thermoelectric cooler, or thermoelectric heat pump) is a solid-state active heat pump that transfers heat from one side of the device to the other against the temperature gradient by taking in electric current. When Direct Current passes through such a device, heat passes from one side to the other. This enables the device to be used as both a heater and a cooler, though it is mostly employed for cooling purposes. It is also used as a temperature controller that can heat or cool. 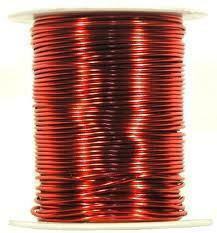 Peltier devices are used in portable coolers and are also used to cool small instruments and electronic components. Certain types of military electronic equipment also use Peltier devices for cooling purposes. They are also employed in the extraction of water from air in dehumidifiers. Thermal cyclers that are used for DNA synthesis also use Peltier elements. The Peltier effect is taken advantage of in spacecraft to balance the effect of direct sunlight on one side of the craft by dissipating the heat to the other side that is shaded from the sunlight, and therefore cooler. Peltier elements cool photon detectors in devices such as astronomical telescopes and high-end digital cameras to minimize dark counts that occur due to thermal noise. Peltier coolers also cool computer components and keep temperatures within the required limits. The latest addition to the list of Peltier effect applications are USB powered coolers that are directly powered through the USB port and depend on the Peltier effect to cool or heat beverages. Devices based on the Peltier effect are extremely reliable as they have no moving parts and hardly need maintenance. Unfortunately, they are also inefficient, emit quite a bit of heat, and require an additional device like a fan to dissipate the heat, which adds to the cost of the device. Such devices also consume quite a bit of electricity and can cause overheating or condensation. Therefore, devices based on the Peltier effect are only favorable when the absolute need is a solid-state heating/cooling device with no moving parts, that requires almost no maintenance, and whose efficiency is unimportant. 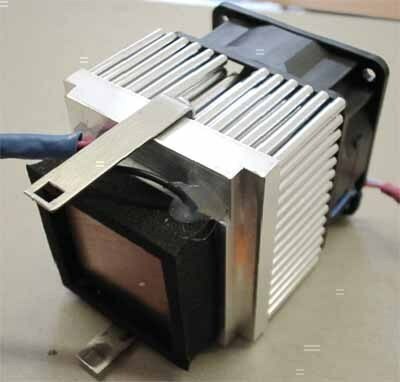 Creating Peltier coolers that are both efficient and affordable is an ongoing effort. 265 queries in 0.321 seconds.